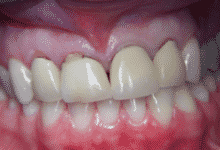 Crowns are often used to protect the remaining structure of badly broken down teeth. 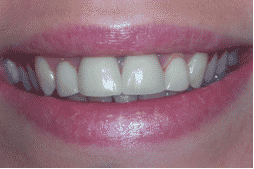 They can also be used to transform discoloured, worn or misshapen teeth particularly in the smile zone. 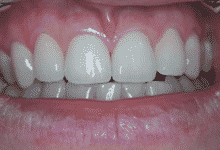 Modern crowns can be constructed without any metal substructure as the new materials are extremely durable and strong. 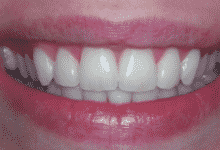 This avoids unsightly black lines which are often associated with metallic or bonded crowns. 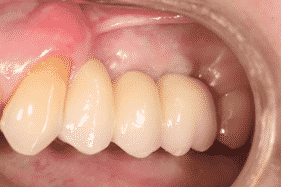 The modern generation of crowns also requires significantly less tooth reduction which is beneficial to the longevity of the underlying tooth. 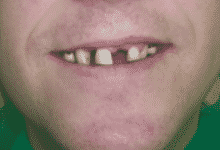 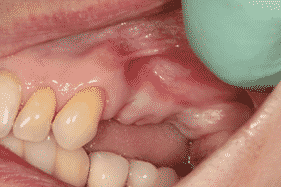 Missing teeth can often be replaced by fixed bridgework which involves crowning the adjacent teeth. 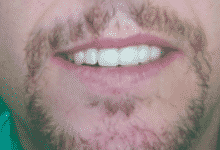 Once again, due to improved materials these can also be constructed with no metallic substructure.